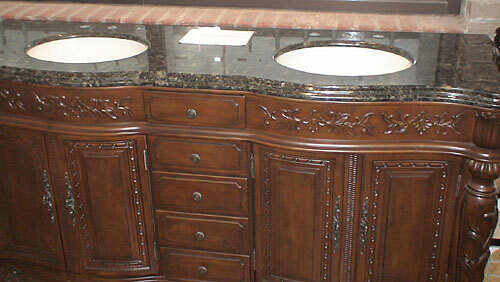 That “new look” or more space in your bathroom can be found by starting with a new bathroom vanity. 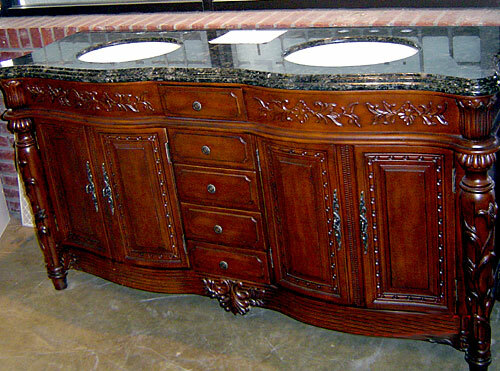 Whether contemporary, traditional or sleek modern design suits your fancy, you’ll find vanities to fit your style. 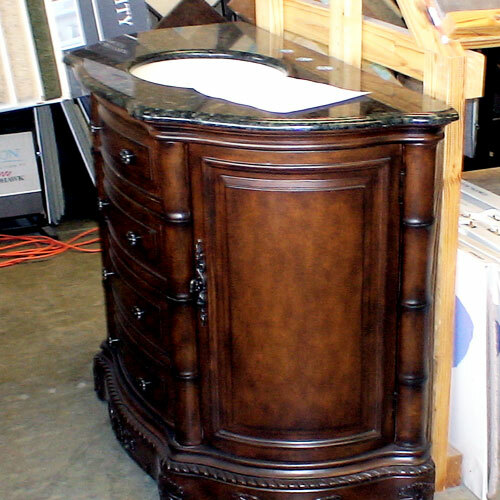 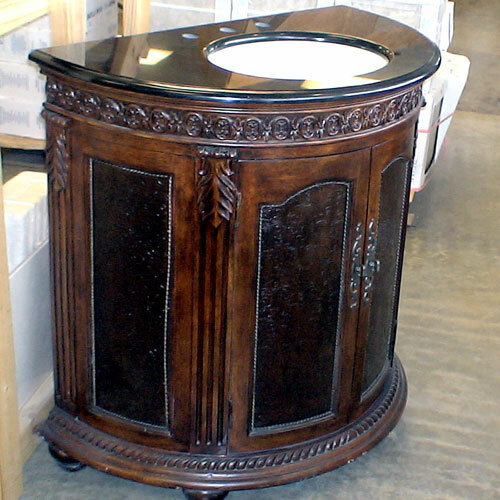 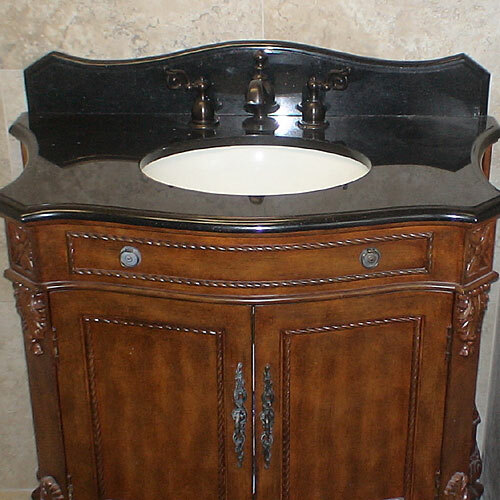 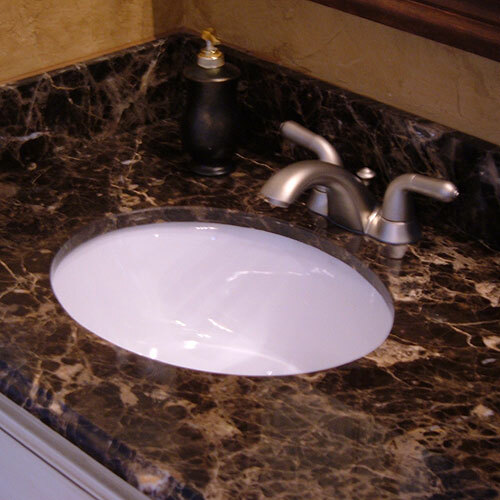 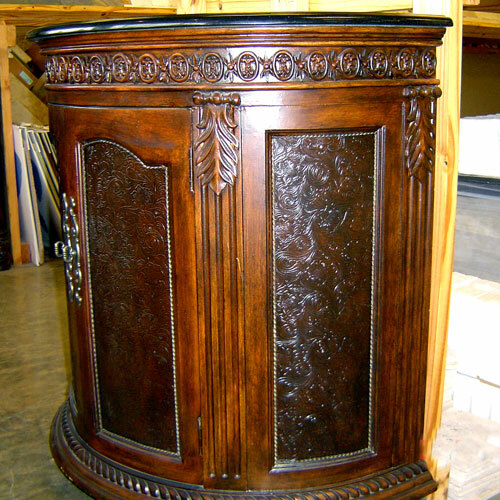 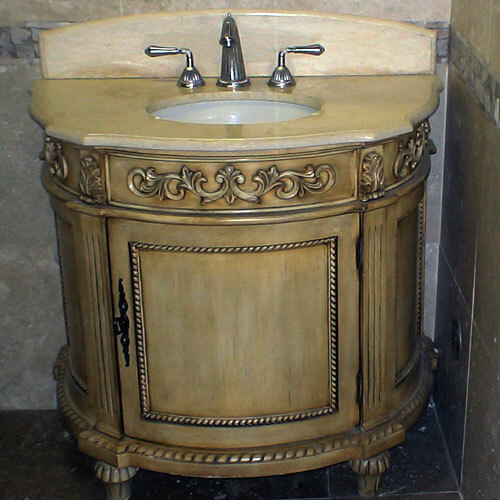 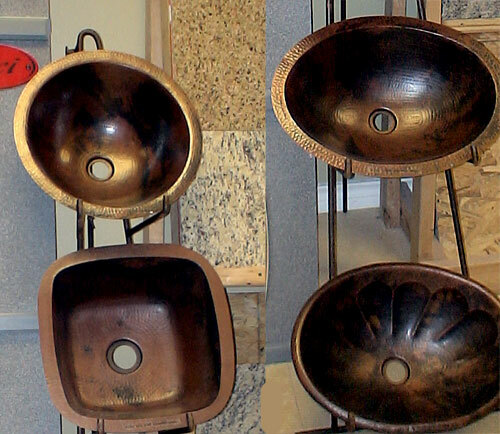 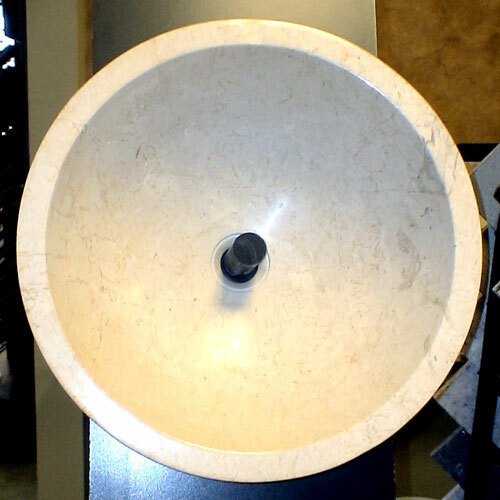 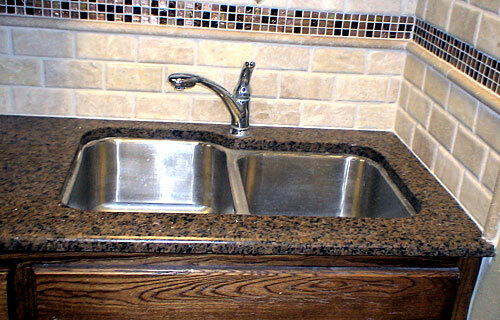 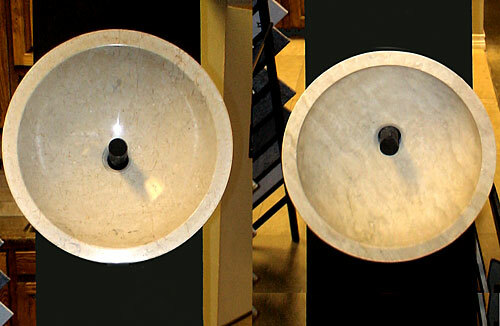 Hundreds of bathroom vanities in a variety of finishes and colors, including granite, are available.